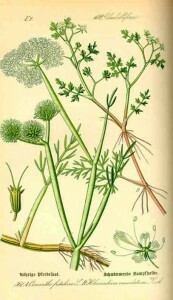 If ever there was an uber useful cut flower then it is the wonderful Ammi Majus or Bishops flower as it more commonly known. This is no mean feat when one considers it is nothing more than a jumped up Cow Parsley. On its own or with other garden flowers it is a real gem in the vase, adding a lightness and sophistication to any arrangement. Many suggest that you start Bishops Flower seeds off under glass in early April but I have found that the little chaps don’t like to be transplanted out and struggle to get going again. Far and away the best time to sow is in the autumn which gives them a chance to establish a root base and consequently they will produce stronger plants with more flowers. When doing a spring planting, plant them where they are to grow about 1/6th inch deep and wait till the end of the frosts. Space out to about 12 inches in a position that gets full sun. 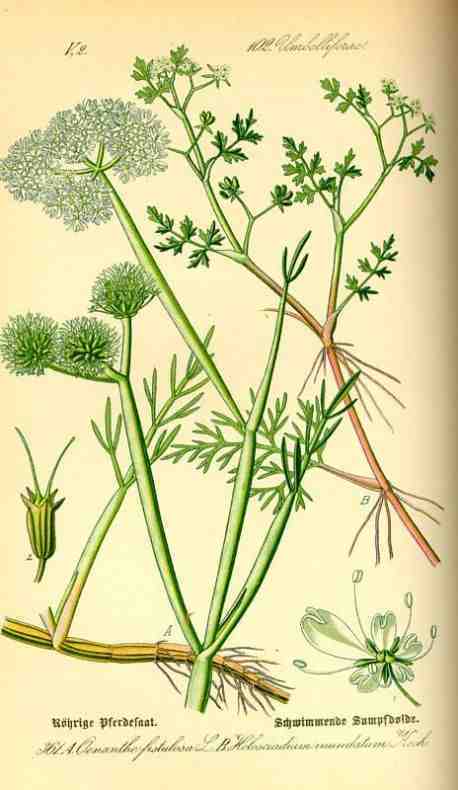 Ammi Majus will grow well in most soil types but prefers a well drained soil with plenty of organic matter dug in. If your soil is heavy clay then you can dig in some sand and compost to aid drainage and generally improve the soil. Florists love Ammi Majus for the ethereal and romantic quality it brings to arrangements. The flowers should last ten days after being cut, to make sure of this read our article about extending vase life. Best cut in the morning. Ammi Majus is great for attracting butterflies, hover flies and other beneficial insects into your garden. Leaving the flowers at the end of the season provides seeds for the birds. Finches love ’em! See also; Gypsophilia…and Ammi looks scrummytastic with Godetia. Are you thinking of growing some this year? To receive FREE updates when new articles from Higgledy are written then simply click on the orange logo at the top of the page….easy peasy. HELP – I am too late for an autumn sowing of ammi and other annuals that generally benefit from an autumn sowing? You are right on the cusp! 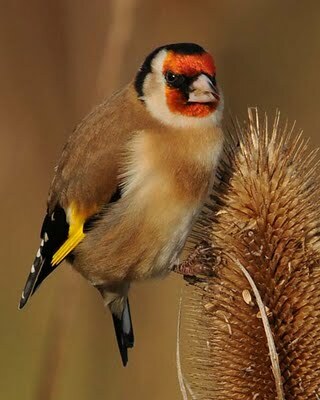 Some will come good…many wont…I’d say give it a go and see what happens…seeds are so cheep. Unless you are in Scotland…then forget it. Help please! Do I sow Ammi Majus directly into the soil in the autumn or under glass? Confused! 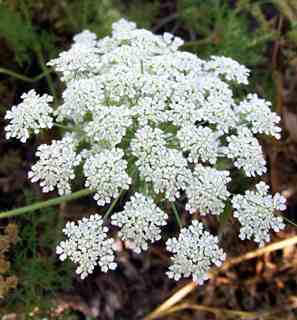 Please can someone tell me if Ammi Majus will self seed and come back yearly. If not, how do I collect the seed please? will ammi majus come back yearly by self seeding? I have discovered your blog via JW Blooms. 2010 has been my first year of growing flowers ( including Ammi) for cutting. I am looking forward to reading more of your articles. Lovely to hear from you Gill…are you growing commercially or just for yourself? I am growing cut flowers for me. My first year has been far better than I anticipated, I can’t wait for spring.